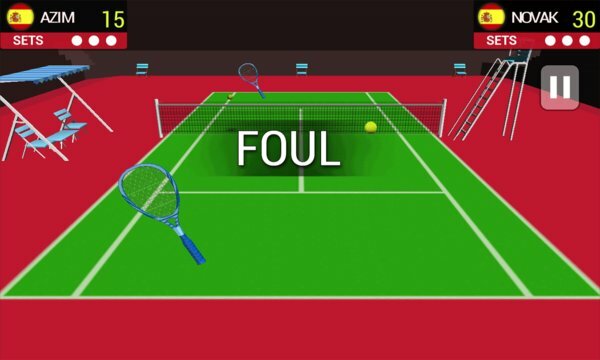 Welcome to the most authentic tennis game on Windows Phone Store. 3D Tennis is the only tennis game based on 3D PHYSICS. Beautiful 3D Graphics, Realistic Tennis Physics, and Challenging Opponents make this the Best Tennis game for Windows ! Swipe your finger to hit the ball, it feels like playing real Tennis! The harder you swipe the further and faster the tennis ball flies. So try to lure your opponents to a side with a short ball than swipe hard to take a shot to an opposite side. 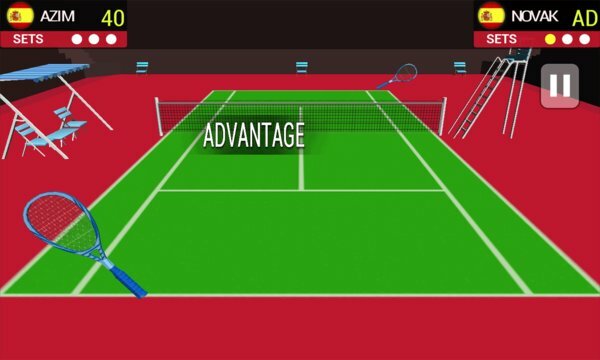 Use your skills to move the ball around the court to become a Tennis Champion! Where you hit the ball in it's trajectory makes a difference to how fast it will travel. Try to hit the height balls to play a fast tennis smash!